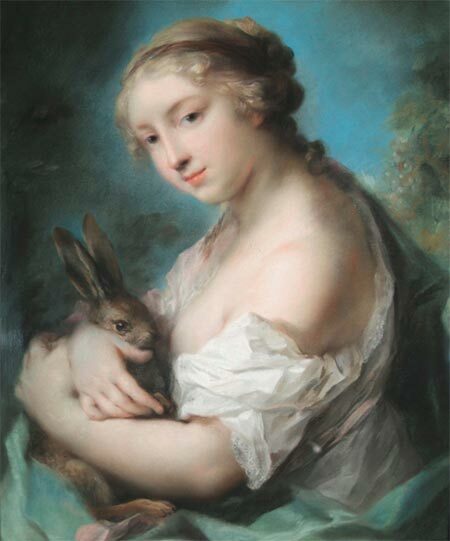 Nine delicate, ethereal pastels by the likes of Rosalba Carriera, Francis Cotes and William Hoare. 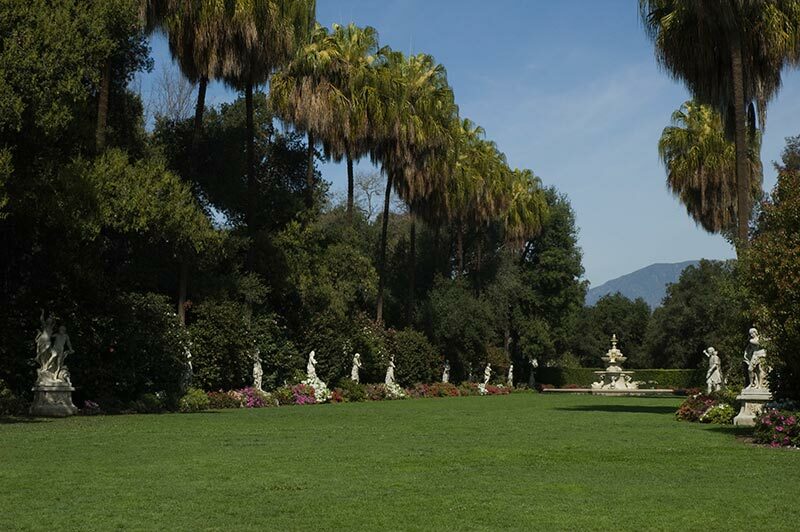 Plus two other shows: ‘Glory After the Fall: Images of Ruins in 18th- and 19th-century British Art’, and ‘Between Modernism and Tradition: British Works on Paper, 1914–1948’, and more than a dozen gardens laid over 120 acres of the former San Marino Ranch just a spin along the highway from downtown LA. Tracery (2010), Deborah Butterfield. Collection of Snite Museum of Art, University of Notre Dame: Humana Foundation Endownment for American Art. Art © Deborah Butterfield/Licensed by VAGA, New York, NY. Photo by Scott Dressel-Martin. 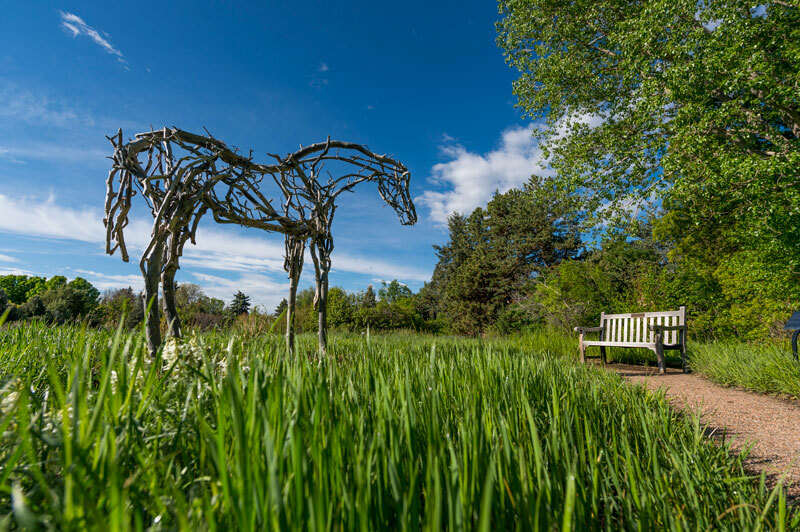 Butterfield’s horse, an embodiment of power made of bronze to look like driftwood, stands on an alpine trail amid Colorado’s spruces and spring flowers in the suburbs of the Mile High city. 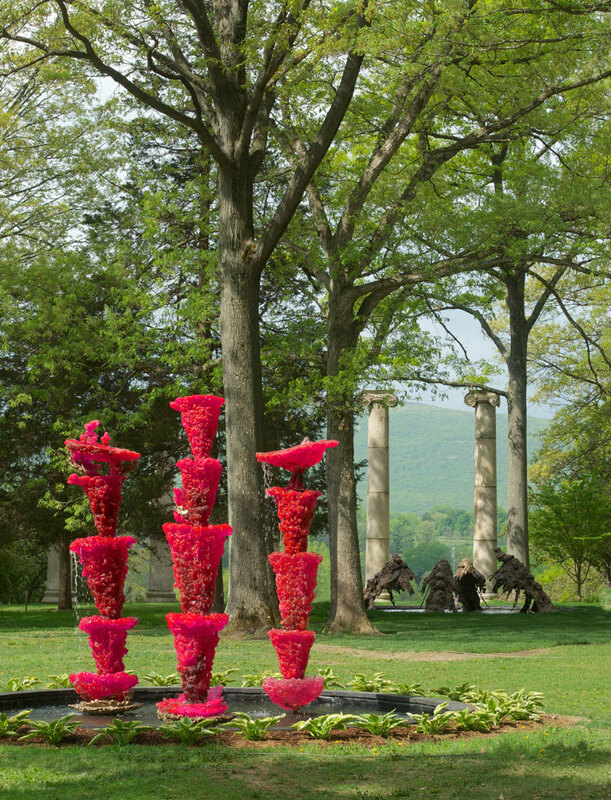 Philadelphia’s elegant park-like core strewn with sculptures is thanks to its 19th–century City Beautiful philosophy. British sculptor Monk’s temporary sculptures – which invite skaters to jump up, over and around them – are the first of 14 Open Source summer additions to the country’s oldest and largest public art collection. 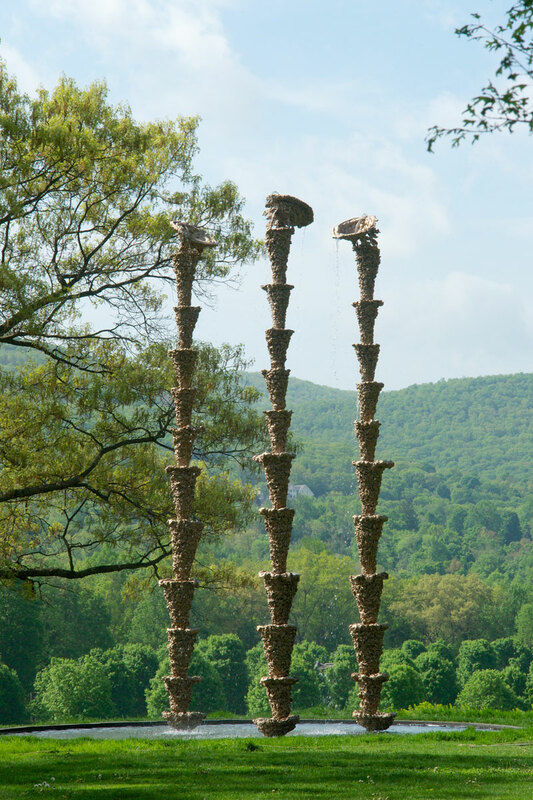 An hour’s drive north of New York, visitors roaming the 500-acre park to seek out pieces by all the greats from Barbara Hepworth to Mark di Suvero and Maya Lin will come across this year’s commission, Benglis’s fountains splashing away in various spots.